We’ve summarised the details of each tutorial to give you a little taster of what you’ll learn. Your first lesson is all about creating a loose, natural look. 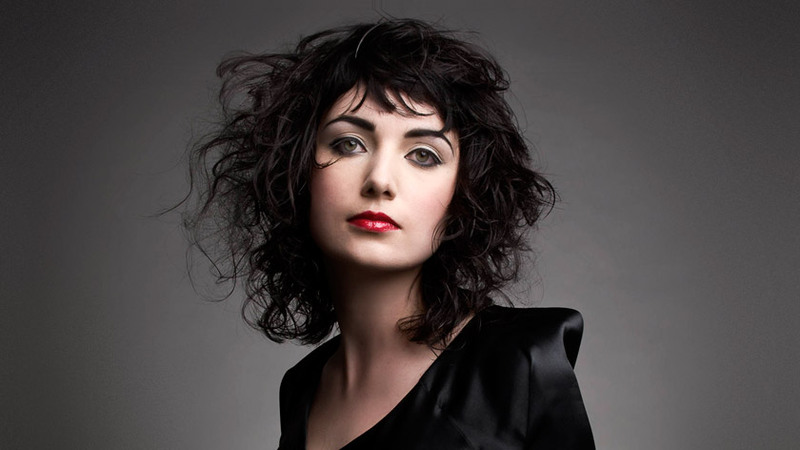 Taught by TV’s Lee Stafford, you’ll learn how to break up the natural curl, ensuring that the hair is light and free. With technical skills encompassing everything from blunt and club cutting to disconnection, elevation and over-direction, your curly haired clients will love this soft yet understated salon essential. Lesson 2 is all about the shake. Expert ex-Vidal Sassoon educator, Graham Oglesby, demonstrates this chic cut, inspired by the 1970s – an on-trend favourite for curly-haired clients on the hunt for a low maintenance look. Sultry, confidence and versatile, the shake suits a variety of face shapes and attitudes! And, with our unique SEE-DO-STOP-CHECK methodology, learning is embedded in your subconscious – which means you’ll be using this style for years to come. Clients with mid-length textured hair are guaranteed to fall in love with the disconnected layer shape, which delivers a gorgeously romantic look. 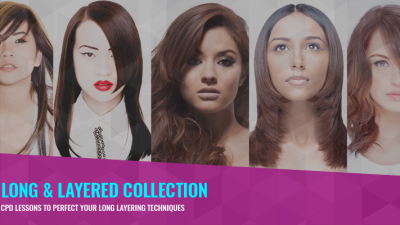 With master of precision cutting Stacey Broughton on hand to demonstrate, lesson 3 of our Curls & Texture Collection involves layering and sectioning as well as blunt and club cutting. Get to grips with the technicalities and watch your clients swoon. Mazella&Palmer are one of Europe’s most in-demand teams when it comes to hairdressing education. 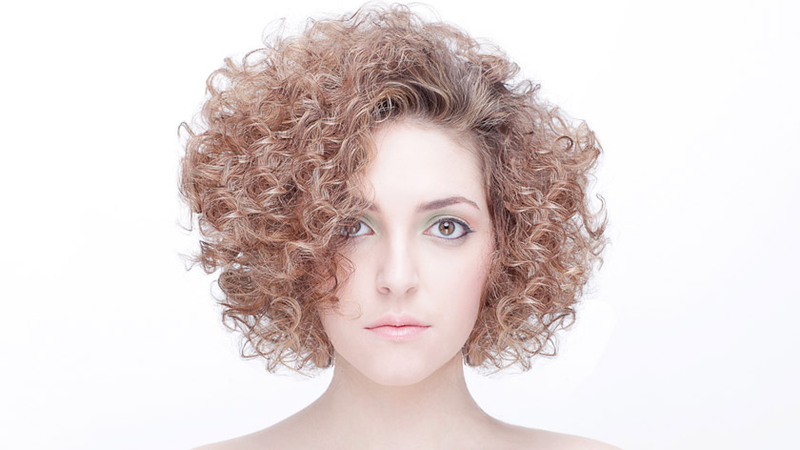 And in lesson 4 of our curls course, they demonstrate triangular layering on curly hair. Extensive control is crucial for this on-trend cut. Discover how to control weight internally, enhancing natural movement to create the perfect balance of shape and texture. Last but by no means least: the low graduated bob with disconnection. Taught by ex-Vidal Sassoon educator Graham Oglesby, discover how to combine rounded sectioning with freehand techniques to liberate your clients’ natural texture – without compromising on weight in key areas. 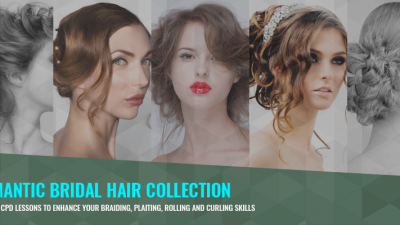 Once you’ve completed your course, make sure you download and display your certificate of recognition – and put your learning into practice on those curly haired clients! Whether you’re an experienced stylist, an ambitious salon or a nurturing college, our aim is to empower you to raise standards, improve safety and reduce costs. Packed with inspiration to help you wow clients and enhance your business, our Curls & Texture Collection will help you do just that. 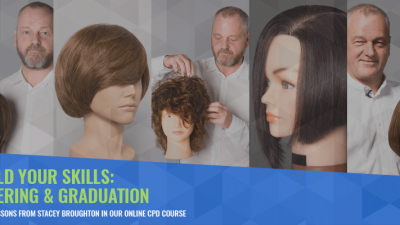 We understand that finding the best training courses at the right budget is an ongoing challenge – and we’re here to solve your problems and revolutionise hairdressing education.